Welcome to the website of the research group of Dr Marloes Peeters. Marloes is a senior lecturer at Newcastle University and based in the school of Engineering. 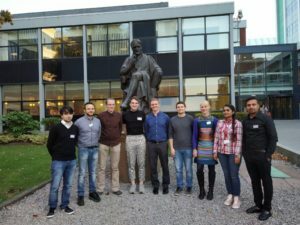 The Peeters group is interested in developing new bio-sensing platforms for the detection of biomolecules. 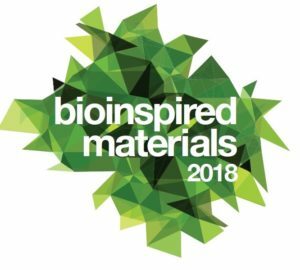 The Peeters research group organizes the annual Bioinspired Materials conference, actively collaborates with industry, and is world-leading in the field of thermal sensors. 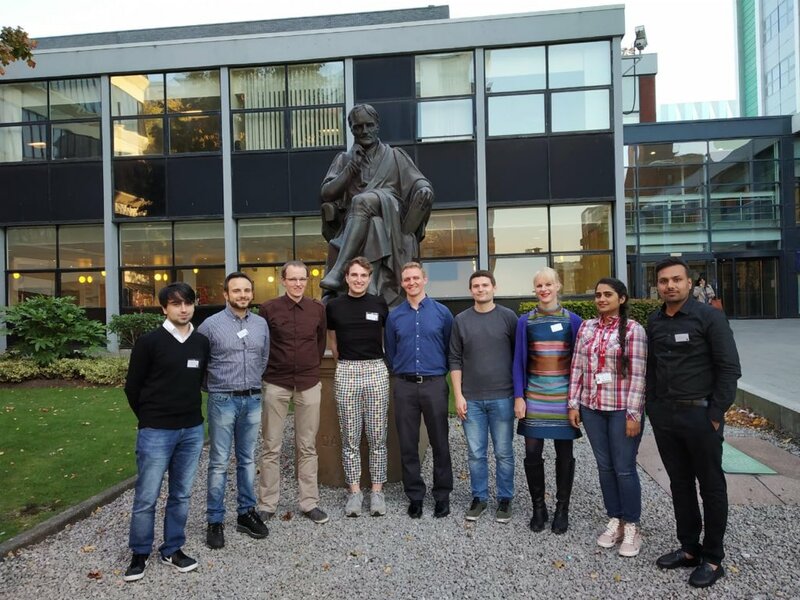 Recent funding includes a KTP with Cambridge Medical Technologies, EPSRC New Investigator Award on antimicrobial sensors, and a NC3Rs CRACK!IT grant together with industrial partner MIP Diagnostics. For more information, please feel free to contact dr Peeters (see people page).